Have you ever 3D printed your project with Alumide’s new size and 4 new colors? 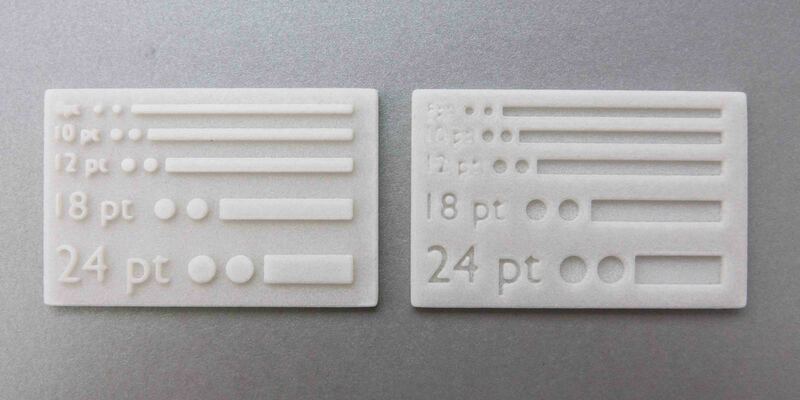 Or laser cut your object with POM material’s new white color and thickness? As a digital manufacturing company, we always want to provide the best online 3D printing service to help you realize your projects and ideas. This time, we bring good news to you! 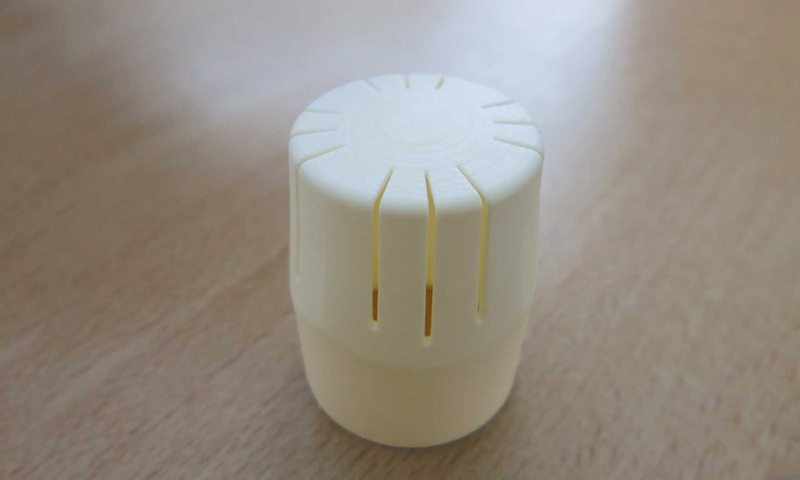 Starting today, you can use our new material for your 3D printing projects: Glass-Filled Nylon. Glass-Filled Nylon is made by mixing polyamide powder and glass beads. The surface of this material is white and slightly porous. 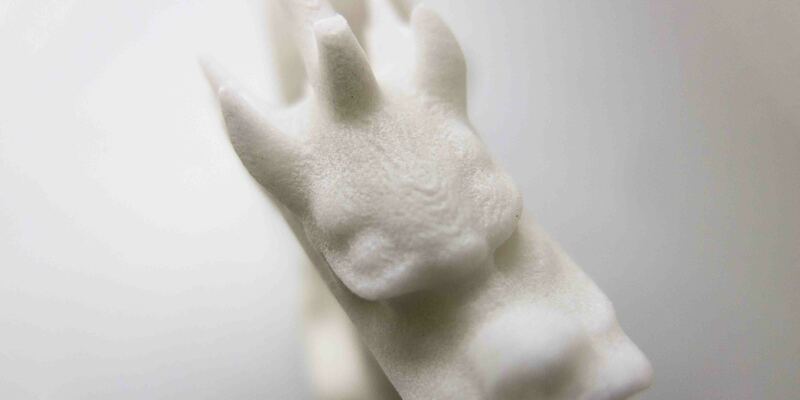 Using the technology of Selective Laser Sintering (SLS), the material is more resistant and durable than Polyamide 12. Glass-filled nylon is considered to be especially great for technical uses that require particular stiffness, high heat distortion temperature, and low abrasive wear. Owing to that fact, the automotive industry has been using GF Nylon to manufacture the parts that can be placed near engines or parts that need a lot of resistance to stresses and loads. The construction industry also used this reliable material to produce complex and detailed structures. As an example, the design firm Expedition and London Engineering worked together with the company ARRK to successfully build the 3D printed energy efficient roof with Glass-Filled Nylon material. Our new material is available in white color and we offer you two types of finishes: Raw and Polished. The 3D printed object with raw finishing will be sandblasted, but not polished. The surface will remain rough, but it is more economical option. On the other hand, if you choose the Polished option, the object will be polished through mechanical polishing. As a result, it will be smoother to touch. Layers will still be visible on rounded objects. Our glass-filled nylon can be shipped worldwide within 5 to 12 days. Indeed, the time can vary depending on the current volume of orders and finishing option that you choose. Also, the layer thickness for Glass-Filled Nylon is of 100µm or equal to 0.1mm. Before you 3D print your model, learn more about the design guidelines of Glass-Filled Nylon on the material page. If you also want to know more about technical specifications, check out the Glass-Filled Nylon Datasheet. So, are you ready to try our Glass-Filled Nylon material?